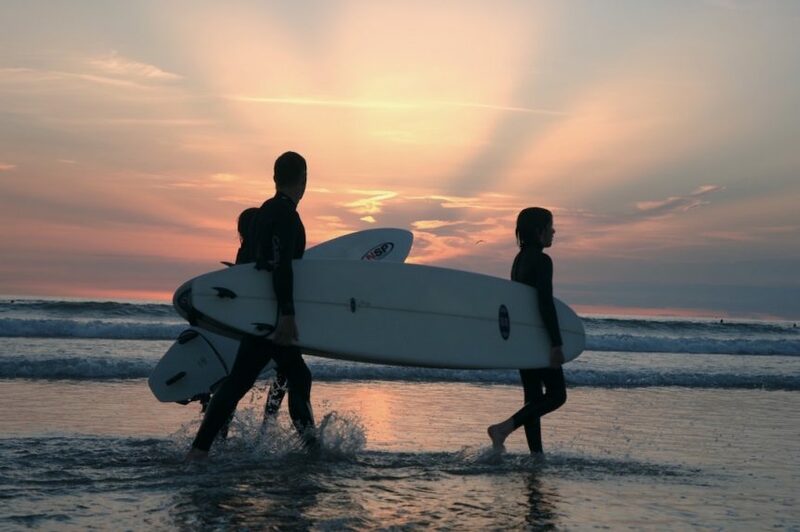 Woolacombe Surf Centre is based in the heart of the seaside village of Woolacombe, North Devon EX34 7BA. 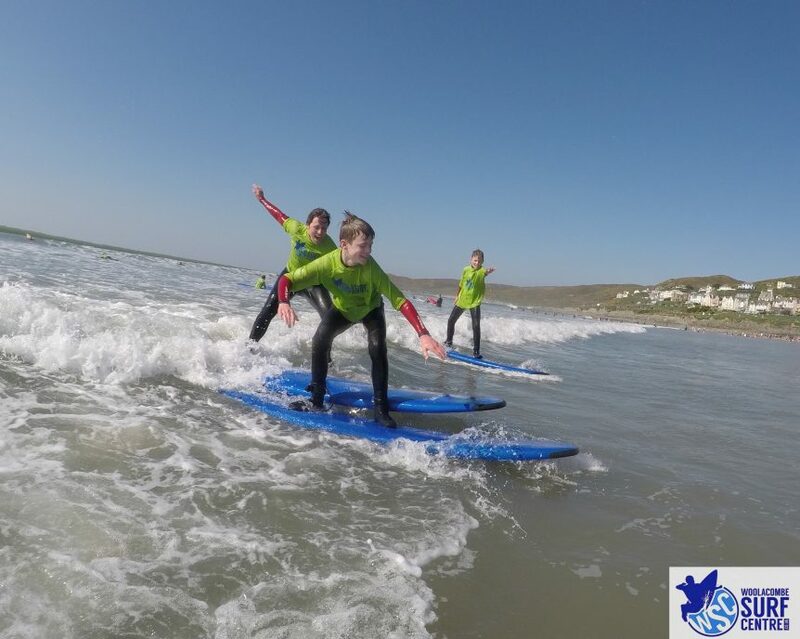 We offer an exciting range of coastal activities focusing around the Atlantic and the vast playground it provides. 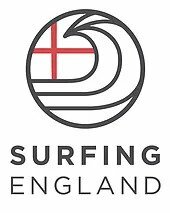 We specialise in surf lessons and are accredited as a 'Centre of Excellence' by Surfing England. 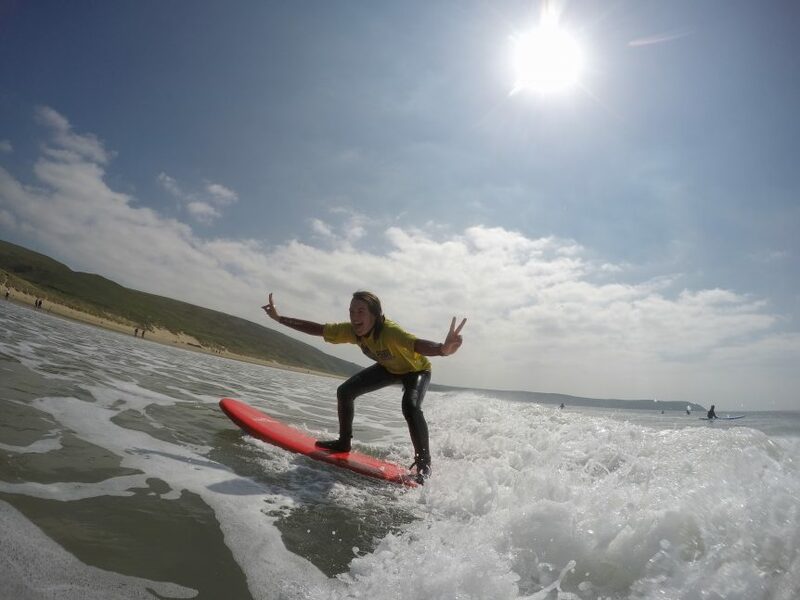 In addition to our surf lessons we also offer, coasteering, kayaking, stand up paddle boarding (SUP's) & surf hire. Our friendly team is highly qualified with years of experince and passion behind them, and it is clearly seen in what we do! 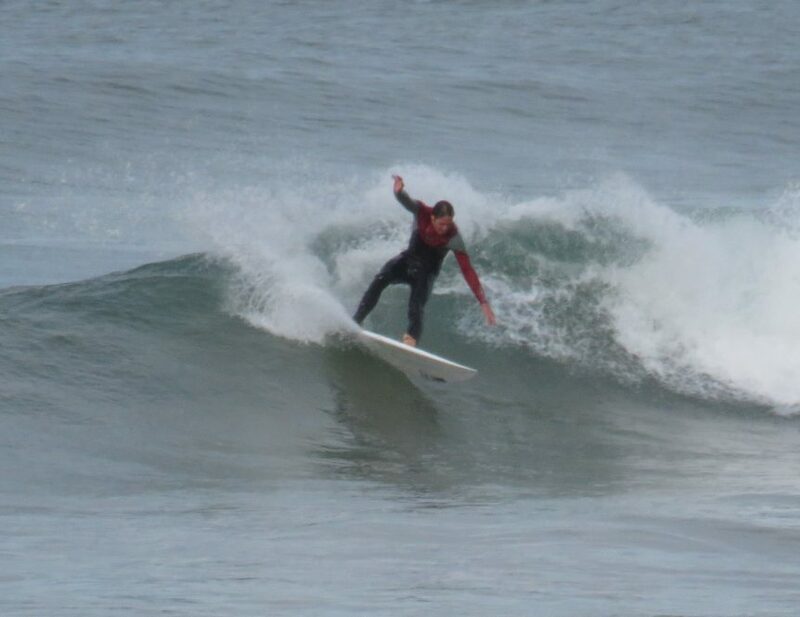 Whether it is your first time, intermediate or advanced we have the experience and knowledge to meet your needs to get you having fun and progressing to the next level! We have many years experience working with individuals, families, groups, schools, universities and clubs, Want accomodation too? No problem, get in touch and we can tailor a package to suit your needs.